The Los Angeles Dodgers and Boston Red Sox will meet for game three of the 2018 World Series on Friday night. The Dodgers trail the Red Sox 2-0 after losing the first two games on the road at Fenway Park. The World Series now shifts to Los Angeles for games three, four, and five, giving the Dodgers a chance to get back into the series. Game three will feature the first right-handed starting pitcher for each team in this series. 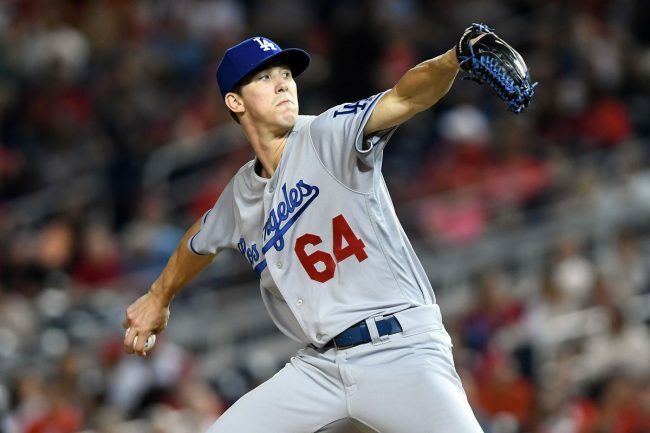 Young Walker Buehler will take the mound for the Dodgers, and he will be opposed by Red Sox hurler Rick Porcello. 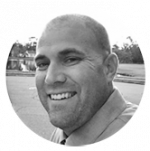 The moneyline for this game is Los Angeles Dodgers -155 while the Red Sox come in at +140. The over/under for total runs scored in game three is set at 7.5. The Los Angeles Dodgers and Boston Red Sox did not meet during the 2018 regular season. Boston was able to take care of business at home in the first two games of this series. The Red Sox won the series opener by an 8-4 score over the Dodgers. Boston took a 2-0 series lead with a 4-2 victory on Wednesday night. The Los Angeles Dodgers are hitting just .175 through the first two games of this series. 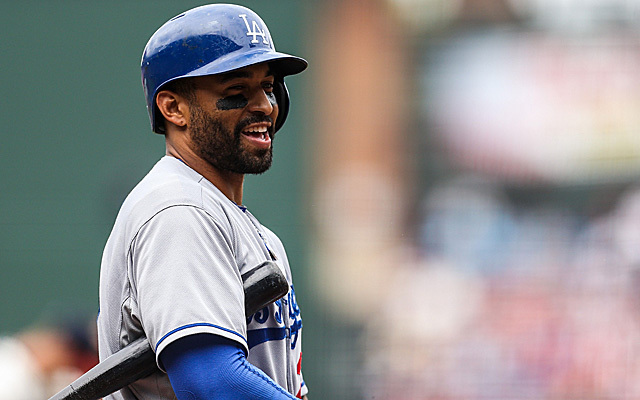 Outfielder Matt Kemp has the only home run for the Dodgers in this series and has driven in two of the six runs for the team. Star shortstop Manny Machado has picked up two hits and driven in three runs to lead the Dodgers in that department. Game three starter Walker Buehler is 0-1 with a 5.40 earned run average through three starts this postseason. The Boston Red Sox have posted a .297 batting average through the first two games of the World Series. 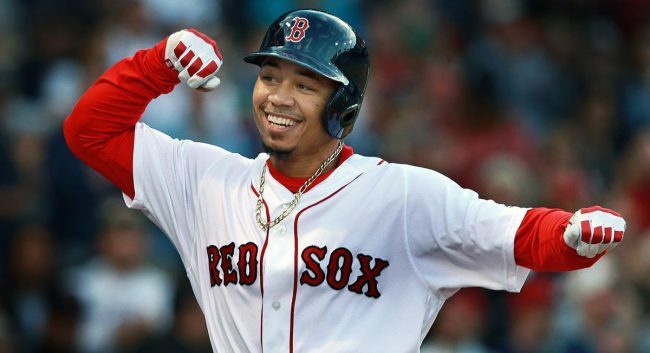 Mookie Betts has gone 4-8 so far against the Dodgers after struggling in the first two playoff rounds. J.D. Martinez has driven in a team-high four runs. The Dodgers lineup will look drastically different in this game as the Red Sox are starting a right-handed pitcher. Four of the regular starters were shifted to the bench for games 1 and 2, but Cody Bellinger, Max Muncy, Yasmani Grandal, and Joc Pederson are expected to start in this game. The Boston Red Sox plan to start Nathan Eovaldi in game four of the series, but he will be available out of the bullpen in this game. Eovaldi has appeared in the first two games of the series out of the bullpen. The Los Angeles Dodgers hope that the warm weather with heat up their bats after struggling offensively in Boston. The Red Sox will look to stay hot and push the Dodgers to the brink of elimination in this game. Look for the Dodgers to score more runs in this game, but the Boston offense is just too good for the Dodgers pitching staff. Boston will beat the Dodgers to take a 3-0 series lead. Bet the Red Sox +140 over Los Angeles on Friday night.